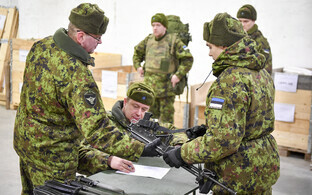 The government decided on Thursday to call up 223 reservists to participate in the ongoing large-scale Siil exercise. The snap exercise is running from Thursday to Sunday this week, while Siil still continues until May 14. The government followed the proposal of commander of the Estonian Defence Forces (EDF) Gen. Riho Terras to mobilize 223 members of the reserve units of the 92nd Air Surveillance Wing. 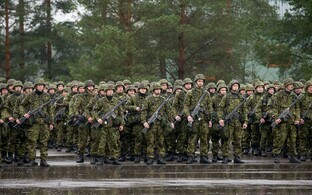 The snap exercise, like previous ones of its kind, is running under the name Okas ("quill" or "spine"). 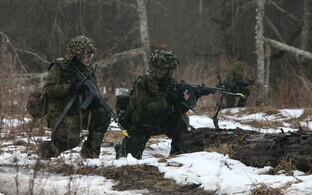 The reservists concerned are expected to arrive at the Ämari airbase on Thursday. 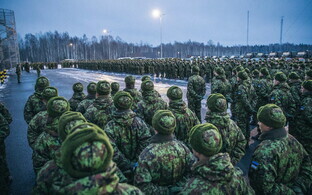 The objective of the added exercise is to see the chain of command in action, from the government level down to an order's execution in terms of mobilization and combat readiness.